Special pack for women that lasts 20 days to improve the physique. Clarinol® CLA from safflower oil. 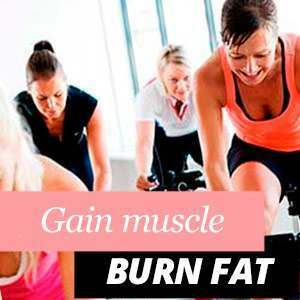 It enhances the fat burning processes when combined with a diet and physical exercise. CLA softgels. It provides 1000mg of safflower oil and 800mg of CLA per serving. CLA from Clarinol®. 90% active Isomers. With Vitamin E. It provides 4g of CLA and 12mg of Vitamin E per daily dose. It provides 1000mg of CLA (standardized for 80% of conjugated linoleic acid) per daily dose. 3g of Conjugated Linoleic Acid with Tonalin. Promotes the loss of body fat. Powerful fat burning for women with L-Carnitine, Caffeine, Chromium and others. It provides 1300mg of Tonalin®. It provides 700mg of conjugated linoleic acid. With vitamin E and chromium picolinate. I combine it with green tea extract and it definitely helps to lose that extra fat. Helps to lose weight along with a proper diet and physical exercise, specially useful during cutting phase. I am currently using it to get rid of abdominal fat, which I personally believe is the hardest one to burn, and it is working so far! CLA or Conjugated Linoleic Acid has many properties and benefits, specially for weight control and fat loss. It is used by athletes during fat loss and cutting phases. Another of its studied characteristics consists on muscle growth, which is why it is often used by bodybuilders. 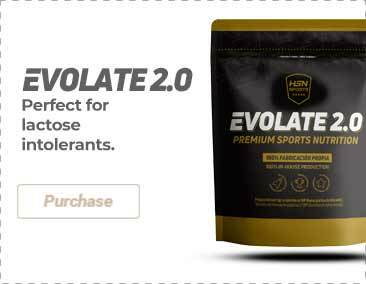 At HSN you can find different CLA products for athletes. We suggest purchasing CLA by HSNessentials, conjugated linoleic acid with a high content in Omega 6 and from in-house production. Take between 1 and 3 capsules daily with a meal. CLA is especially important for obese or diabetic people, those who barely consume fat, as well as athletes and bodybuilders.